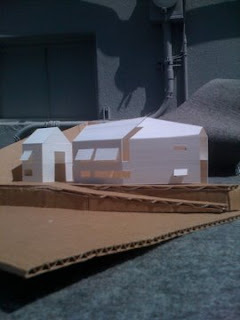 I decided to be an architect when I was 15. 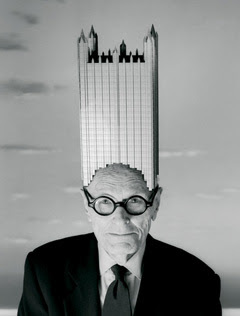 I had read “The Fountainhead” and seen a spread in Vanity Fair by Josef Astor of architect portraits. 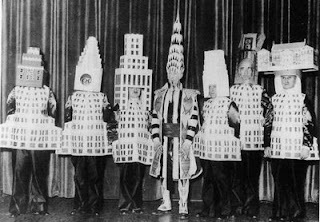 Both the photo series and the book make reference to the Beaux-Arts Ball of 1931 were a bunch of architects dressed up as their own buildings; being exposed to these two separate references, I realized that architecture had a certain cultural relevance and wanted to be a part of it. From that time on, I have looking into connections between culture, myself, and architecture. I acquired degrees in architecture and architecture history, completed my professional internship, and now [as of two months ago] started my own company. The term “company” is deceiving however - I see it more as a vehicle to continue with my personal interests of the built environment. The past two months have been very busy - I collaborated with MUSA design on a few projects including a house in Korea and a European interior in Capitol Hill, traveled to London, and have been acting as an owner’s representative on a series or projects. In the next few months I will to continue to focus the basics of running a business and take my licensing exams, learn the nuances of LLC’s for the creation of a development venture, and gear-up for a renovation project. While this time is not entirely design-focused, it is a necessary component for becoming an independent designer and I am honored to take the same leap so many designers have made before me. In the long term, I want to write, teach, and make buildings - I intend for ARM ARCH Inc. to serve as the official entity which supports this goal. As for the specifics, I will keep you updated via newsletter/ blog posting.